Satellite office in Randburg, Johannesburg for two consultants. Litigation is for the feisty and the prepared. The legal profession is an age-old craft that requires critical thoughts, thorough preparation and continuous research. 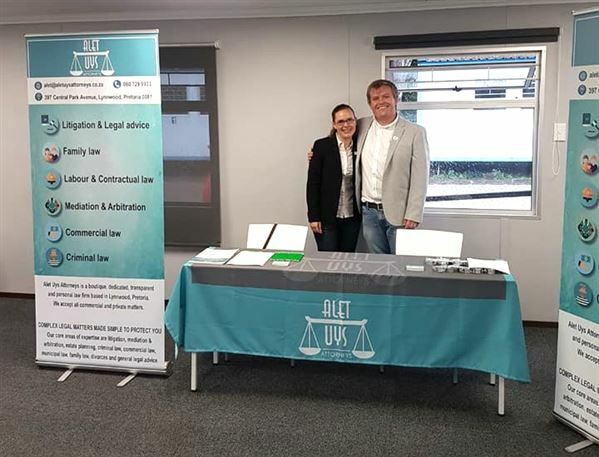 We pride ourselves on practising law in a manner that combines ancient respect and dedication with modern developments and values present in South African labour law. Modern law developments should be embraced as they are an expression of our country’s constitutional values. We stay cognisant of the underlying constitutional sentiments when practising law, thereby striving to have justice done and justice seen to be done. 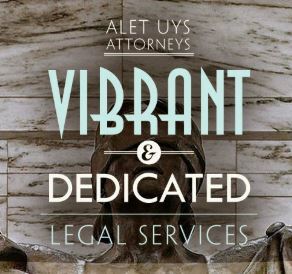 Our commitment to every client’s unique facts ensures that the correct legal questions are asked in order for the correct legal relief to be sought. 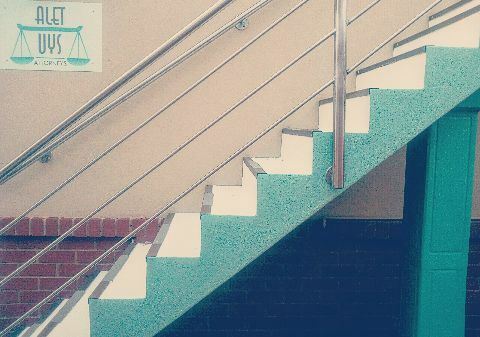 An attorney's personal involvement in every step of a matter cannot be overemphasised. The tiniest detail may sometimes prove to be the ammunition a client requires to win his or her case and details are missed when clients are passed around in a firm. One attorneys handles all aspects of a client’s matter and therefore clients have one attorney and one attorney alone throughout.